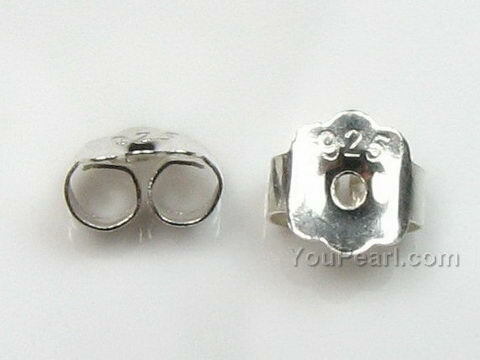 The listed price is for one pair earring backs. Excellent quality! And the perfect solution to the problem o ..